The Ewing Police Honor Guard is comprised of officers that have volunteered to represent the police department at ceremonial occasions and memorial services. These officers exemplify the department’s professionalism, dedication to duty, and commitment to service. The pride, tradition, and attention to detail displayed by the members of the Honor Guard provide the highest show of respect and gratitude for the sacrifices made by fallen heroes and their families. 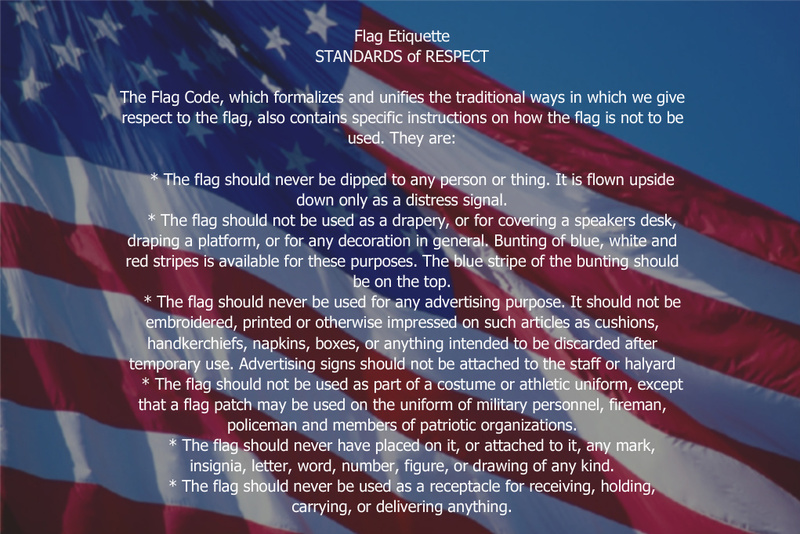 Click below for proper flag etiquette.